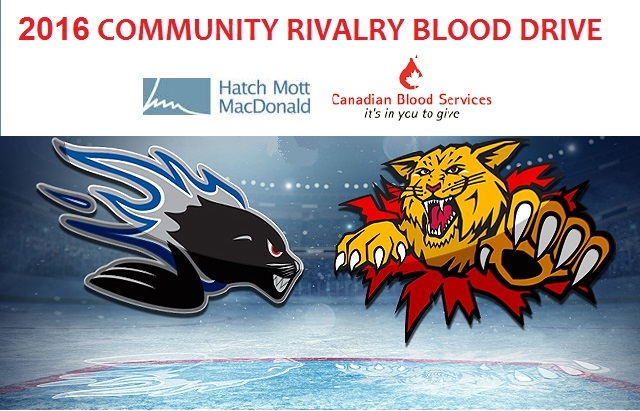 Until Jan 29th, you can donate blood and help the Moncton Wildcats win a challenge against the Saint John Sea Dogs. -If you donate you might win Cats tickets or an autographed jersey! -Cats versus Sea Dogs February 3rd!